Brain Aneurysm Or Cerebral Aneurysms Medical Disorder Concept.. Stock Photo, Picture And Royalty Free Image. Image 82256535. Illustration - Brain aneurysm or cerebral aneurysms medical disorder concept as a magnification of a human thinking organ with a blood vessel with an inflammation symbol as a risk of rupture as a 3D illustration. 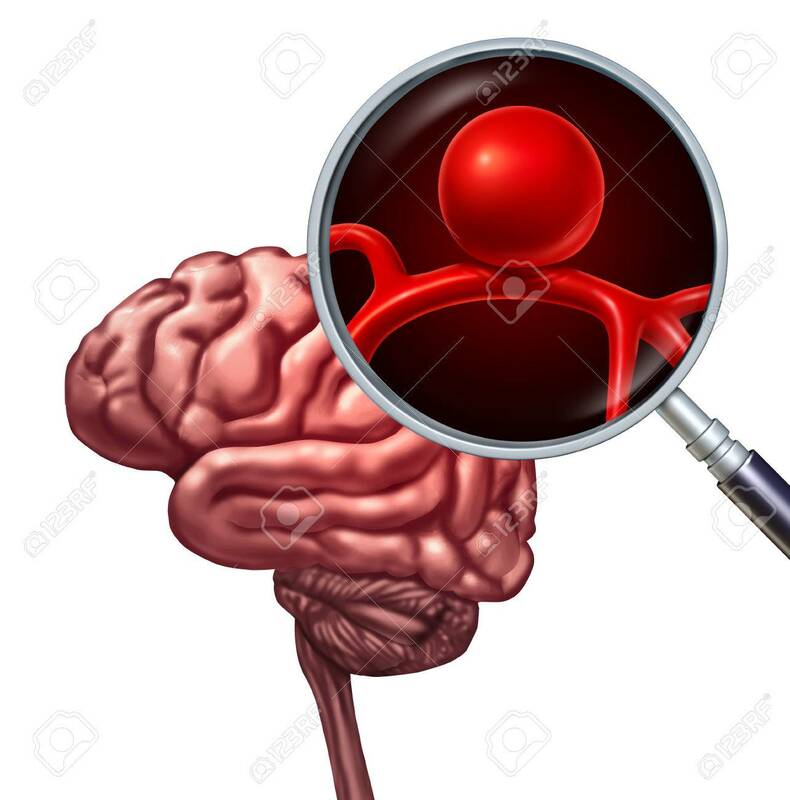 Brain aneurysm or cerebral aneurysms medical disorder concept as a magnification of a human thinking organ with a blood vessel with an inflammation symbol as a risk of rupture as a 3D illustration.